This comparative study shows that Protestants and Catholics are not as separated theologically as they may think. 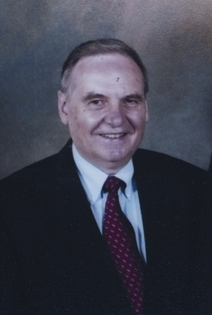 Norman Geisler (PhD, Loyola University) is president of Southern Evangelical Seminary and author or coauthor of over fifty books including Decide for Yourself, Baker’s Encyclopedia of Apologetics, and When Skeptics Ask. Geisler is a highly respected author among evangelicals. However, he also affirms Roman Catholicism as though it were Christianity. The photo above is a link to Geisler’s book, which is highly spoken of by Roman Catholics. The proof is in the reviews written about the book by Roman Catholics on amazon. But is Roman Catholicism even close to Christianity??? Roman Catholicism has a long list of heretical doctrines and practices that disqualifies it from being accepted as Christianity. The belief that Jesus Christ came to earth to make men gods. Which is a different gospel. The belief that the Roman Catholic church has authority over Christ, who must agree with all of the religion’s’ added doctrines, because the church is reigning in his place here on earth. The belief in worshiping and praying to dead saints. The belief that salvation is attained through human excursion. Which is a different gospel. The belief that the church has the write to practice forced conversions; even through torture. The belief that the Pope is Christ veiled in human flesh. Which is a different Jesus. Affirms all faiths and practices as legitimate for attaining salvation. Which is a different gospel. Has practiced the persecution and murder of Christians and Jews throughout it’s reign as a political super power over the kings of Europe. Which makes it a false church. The belief that it’s Eucharist and wine become the literal blood and body of Christ, and therefore, teaches a different Jesus. This Jesus is encased in sun-rays, which symbolizes Baal, the Sun god. The belief that Mary is the “Queen of Heaven”. 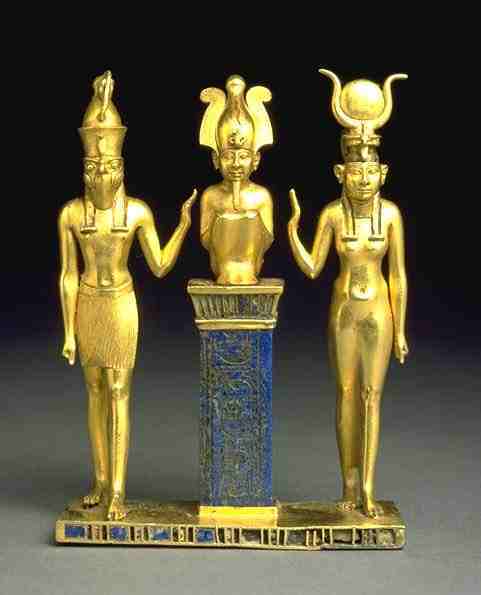 Thus equating Mary with the universal goddess worship of Ashera, the wife of Baal, the Sun god. Thus making Jesus the son within the ancient mother/father/son trinity. Yet, Geisler affirms this religion as Christian. This man is a deceiver and a wolf, who is using his influence to bring Protestants under the influence and leadership of Rome. The link above contains a number of book reviews, by Roman Catholics, praising Geisler for his depiction of Catholic doctrine. This type of book invites both Protestants and Catholics to a ecumenical discussion where Scripture is not an authority. The result of this book will be for Christians who are fans of Geisler to let their guard down when dealing with this deceptive, false, church. Their thinking will be that if Geisler says Catholicism isn’t so bad, then it must not be so bad after all. But what does God’s word say about deceivers who’s doctrine is contrary to the gospel?